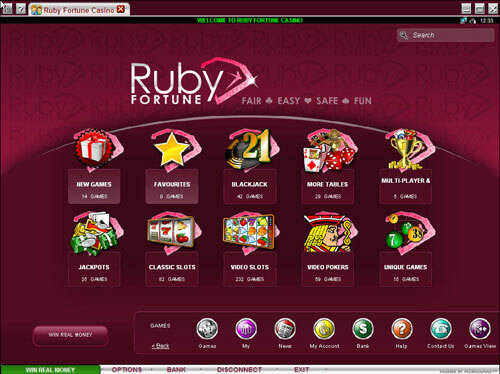 Ruby Fortune Casino was established in 2003 and is one of the most trusted online casinos in the world. 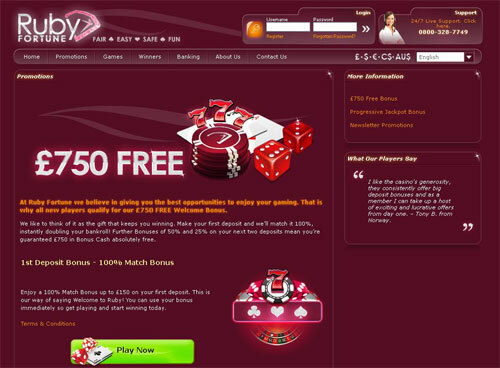 The casino is licensed in Malta and uses the famous Microgaming brand of software to power its games. Ruby Fortune also uses 128-bit SSL encryption to protect the privacy of players’ information. The casino’s games have been reviewed for fairness by independent auditors and have received the eCOGRA Seal of Approval. The last audit shows that the payout rates for all games were at an average of 96.01%. Slot games had a payout of 95.85%. Many great promotions await all new players at Ruby Fortune. You can receive a match bonus of up to NZ$750 as a bonus on your first three deposits. The casino’s customer support department is available 24 hours a day, 7 days a week and can be reached by phone, live chat or email. New Zealanders can use various payment methods, such as credit cards, as well as e-wallets like ECO, Skrill, Neteller and Entropay. 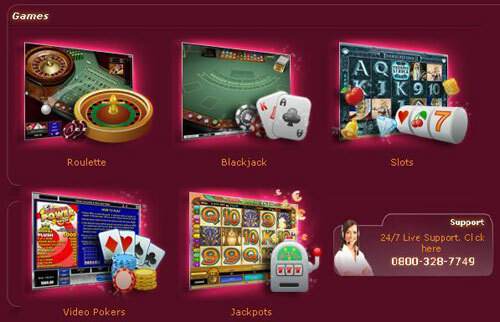 Players from New Zealand are able to make deposits in NZ$ to their casino accounts at Ruby Fortune. This casino offers over 450 different games powered by Microgaming. They have table games, slots, video poker and more. Ruby Fortune has a mobile version of their casino, which is accessible on iOS, Android and BlackBerry devices. 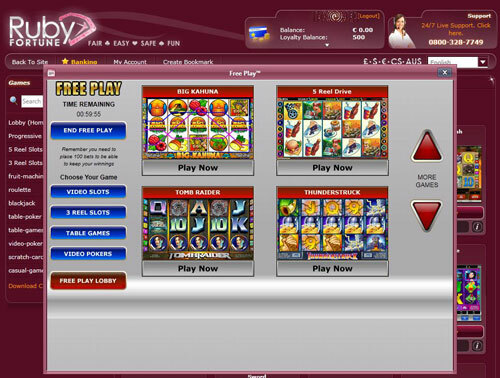 Users of other smartphones that support WAP can also access the casino, but will have access to a slightly more limited selection of games. The casino’s most attractive and popular games are their slots, with games like Max Damage, Red Hot Devil, Avalon II, Jurassic Park and So Many Monsters being their most popular online slot games.